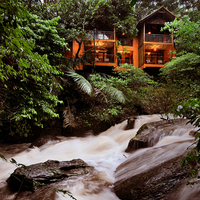 Overlooking the magically beautiful Banasura backwaters, this luxury resort provides the perfect recipe for a romantic vacation! 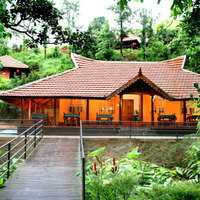 The villas, nestled amidst the lush green premises, offer a therapeutic experience for travellers! 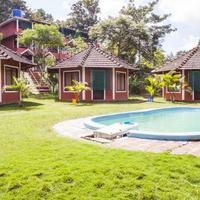 The brick-red cottages, with their tiled roofs, blend beautifully with the verdant vista! 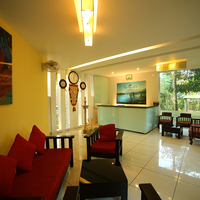 The warm interiors and the homely ambience complement the idyllic setting of this exquisite resort! 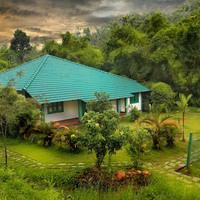 Looking for a good accommodation at Wayanad? We will guide you. 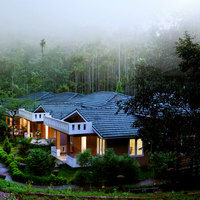 Stay options in Wayanad are many. These are not restricted just to the option of hotels. 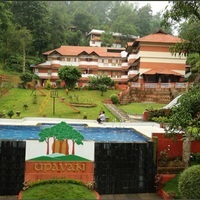 There are several other property types that offer a comfortable stay in Wayanad. 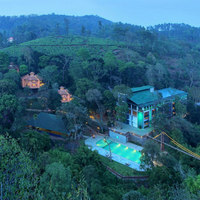 Staying at a property other than a hotel offers a unique and fun experience. 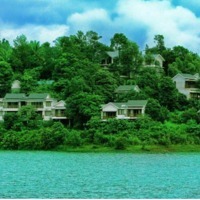 Some vast properties provide with a large number of amenities. Such properties are perfect for a family vacation. Apart from these, there are other properties that make you feel homely and are also budget-friendly. 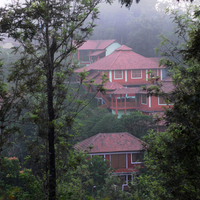 Depending on your preference, choose the perfect accommodation at Wayanad. 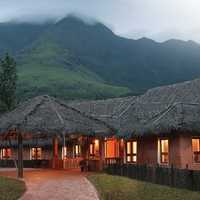 Some of the property types that Wayanad has are resorts, bed & breakfast, and homestays. These properties are full of amenities. 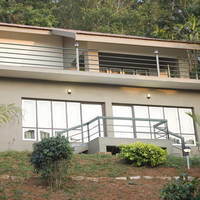 Common amenities you will find in these properties are Wifi, Restaurant, and 24 Hour Checkin. 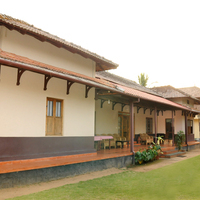 Top properties in Wayanad are present in the famous localities of Sulthan Bathery, Kattikulam, and Vythri. 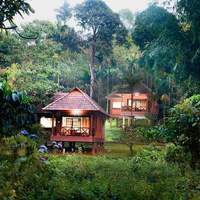 It is easy to reach these properties as they are located around the popular landmarks like korome mosque, meenmutti waterfall, and kuruva islanad. 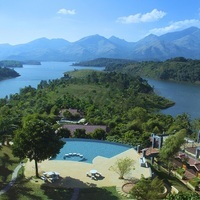 If you are wondering how to look out for the best property to stay in Wayanad, then Cleartrip has a solution for you. 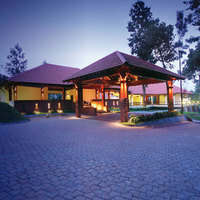 Simply enter the location and search for an accommodation on the Cleartrip app or website. Its easy-to-use interface and quick navigation will assist you to filter the results as per your preferred property type. 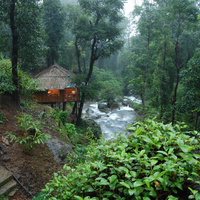 Besides, you will surely crack one of the best deals while making your booking in Wayanad through Cleartrip! 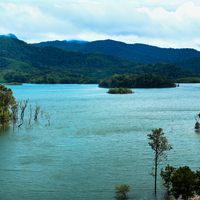 So, for a pleasurable experience, plan your trip to Wayanad only with Cleartrip. 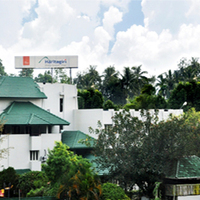 You may also check out to reach the nearest station, railway station by booking your journey via Cleartrip.